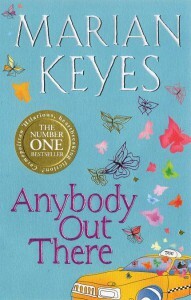 The book Anybody Out There, almost put me right off Marian Keyes. A third of the way through the book I was very bleak about the direction which the story took. I won’t tell you more as I have an aversion to spoilers. I stomped and moaned about what a fail it was as a light Christmas read. My sister-in-law informed me that she closed the book at the same point and was put off Marian Keyes thereafter. I was however pleased that I persevered. 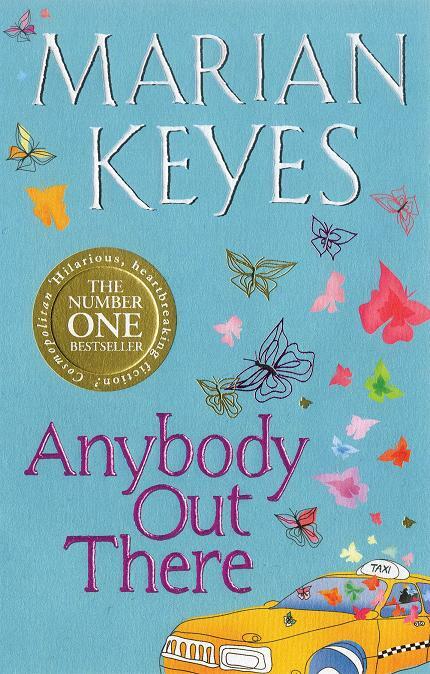 The subject dealt with is a far cry from light and fluffy (what I was after), but Marian Keyes handled the topic with such equanimity and well placed humour for comic relief. I later found out that Anybody Out There s the fourth book dealing with members of the Walsh family. Each book tells the story of a different sister. They fall in the following order. I look forward to reading these in the near future.